How can a Job Search Coach Help You? 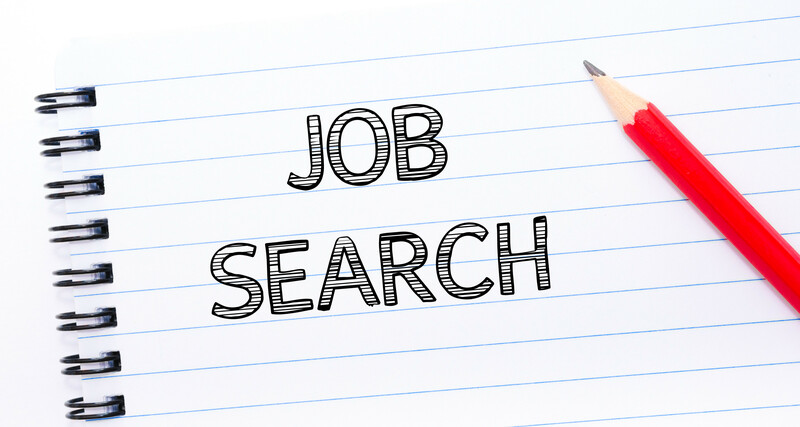 Do you need help with your job search? Considering a career pivot and getting a lot of conflicting advice? Feeling burned out and unfilled, but not sure if it’s your profession or your current job that’s causing it? A job search coach can help you define your goals and map out a strategy. Unlike counseling, coaching is a solution-oriented approach, working with clients to see what concrete steps they can take to achieve career objectives. What can you expect from your sessions with a job search coach? Clients can reasonably expect to gain support in navigating a job search, interviewing, salary negotiations or employment issues. A good job search coach provides you an informed roadmap with defined steps to take toward a resolution. A resume is only one part of the job search process. Before we begin working on your resume, we will discuss your career goals to determine if they are aligned with what truly interests you and the skill set you’ve developed. Many candidates remain in the same industry or position because they don’t know what else to do. Others are determined to make a career pivot, but are frustrated by advice that is more warm and fuzzy than it is practical. Before embarking on the quest for a fulfilling career, it makes sense to spend time talking with a career coach professional. Our collaboration entails creating a plan for your job search. We will identify the best place to find job openings based on your field, and decide which recruiters or headhunters you should talk to. Using your newly optimized resume, we’ll manage your applications from cover letter to follow-up email strategies. Since networking is critical to landing a job, I will coach you on how to increase your networking potential, including the etiquette involved when you tap a contact for help. Furthermore, social media is an increasingly important tool for getting a job, so we’ll discuss how to maximize your social media accounts to benefit your job search. Interviewing can produce anxiety in even the most seasoned professionals. We’ll develop insightful, compelling responses to the most commonly asked interview questions, and help you maintain your cool should you be asked something totally off-the-wall. Once you receive an offer, we’ll discuss how good a fit the company is for you. Not every offer – even if the compensation is good, or if you’ve been unemployed for a while – should be accepted. If the company’s culture isn’t a good fit for you, you’ll be unhappy. When it’s time to accept the offer you were hoping for, I’ll help you negotiate the best package possible. Remember, salary is important, but it’s not the most important aspect of a job offer. The work/life balance, culture, benefits and future opportunities are actually more important to your professional satisfaction. Where did you develop your job search strategies? As a former Human Resources professional, I specialized in succession planning, employee talent management and also extensively recruited for marketing, sales, customer service, HR, IT, finance and administrative professionals. During my 15+ years as a vice president of global human resources, I coached hundreds of employees to achieve their potential and realize their ambitions. Recruiting afforded me great experience into what does and doesn’t work for candidates throughout their job search. I charge $150 per hour, on a cumulative basis, so that one day we might speak for only 10 – 15 minutes, while another day we might have a full one-hour session. We may speak by phone, Facetime, Skype, or face-to-face, if you are in the NYC metro area. Sample the career advice Rob Walker (New York Times Workologist) and I provide in response to a question on salary negotiation. Let’s get started achieving your career goals!